LIMA, 08 December 2014 – Leaders of Bangladesh, Costa Rica and Philippines speaking at the UN Climate Change Conference at Lima (COP20) today called for solidarity with countries already affected by climate change and a reconciling of polarized positions in the Lima talks to achieve greater progress. 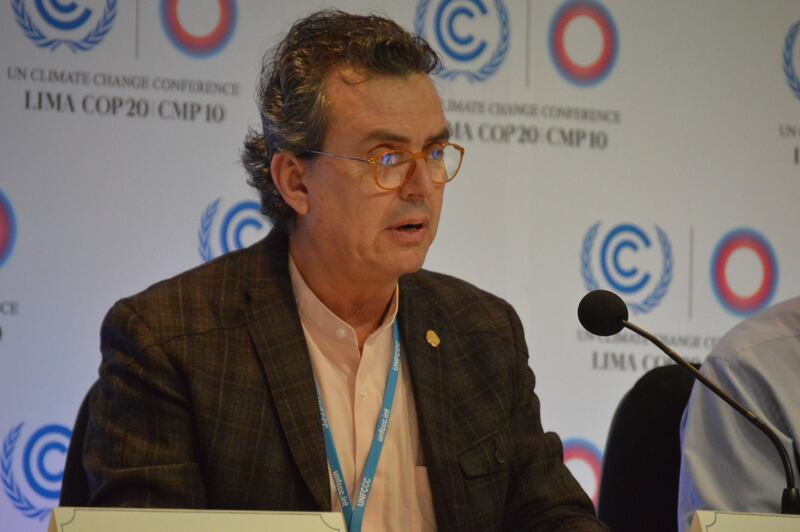 The remarks were made at a COP20 Climate Vulnerable Forum (CVF) event that also announced that Philippines would assume leadership of the CVF, a global cooperation platform for countries highly vulnerable to climate change, from current Chair, Costa Rica, in January 2015. Commenting on the development, Minister Gutiérrez of Costa Rica said: “We are going to need their leadership. But equally, I think this development can really add to our optimism. Philippines can count on our full support”.